If you are seeking a large tree for outdoors or a very special location please ring 07967025172 to place an order. We can tailor our service to meet your particular needs. 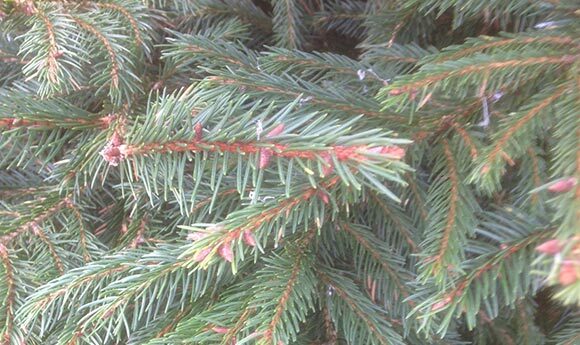 NORDMANN FIR: This is our biggest seller. It has an excellent shape, with good needle retention. Soft, glossy deep green foliage. This is a very popular child and pet friendly variety and has good needle retention. 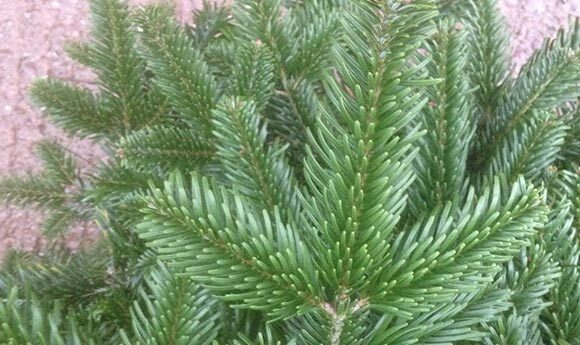 NORWAY SPRUCE: This is the traditional Christmas tree with an excellent shape, ideal for decoration with a lovely pine fragrance and short, sharp green needles. This variety has received a bad press because of needle loss but this is largely due to them being harvested too early. We cut them fresh and if well-watered and not put in a hot place they survive well from mid-December as a more economical option. 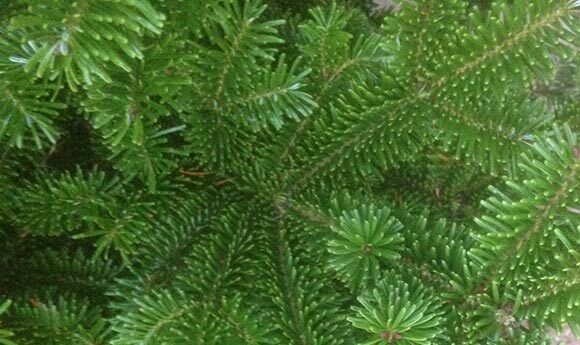 FRASER FIR: A very pleasant, sweet scented tree with deep, lustrous green needles. It has a beautiful layered appearance with upswept branch angle and excellent needle retention. It is narrower than the Nordmann and therefore very suitable where space is more limited. 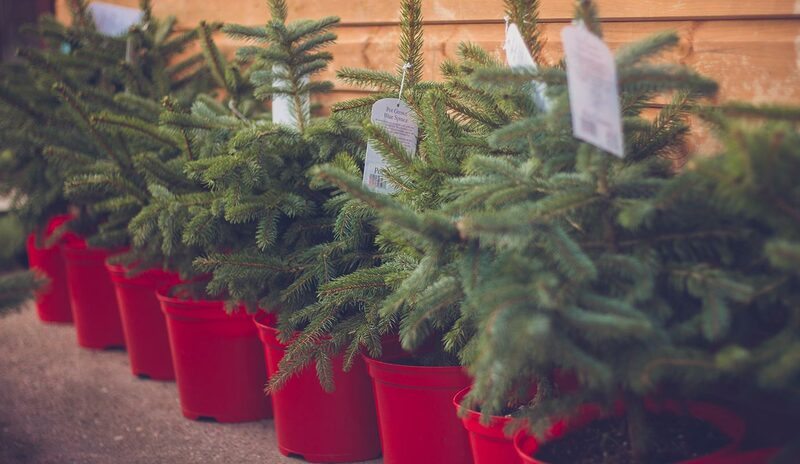 In addition to freshly cut trees, we have ‘window box’ size pot grown blue spruce (2-3ft) and 3-4ft potgrown Norway Spruce and Serbian Spruce trees. These trees have a good root structure and can be planted out in the garden after Christmas. 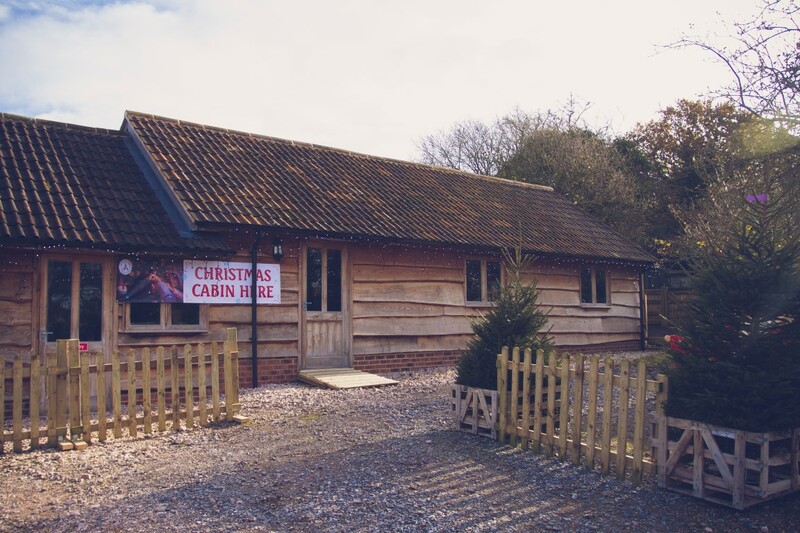 You can come and choose your tree or order your tree and Christmas tree stands through the click and collect site here.